Wat is dit voor site? Wij zoeken de goedkoopste boeken op internet. 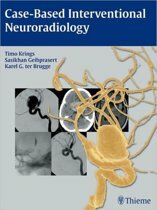 Radiology Case Review Series: Interventional Radiologyvonden we het goedkoopst op Bol.com voor €41.99. We hebben gezocht in nieuwe en tweedehands boeken. Rechtsonderaan de pagina kan je het boek direct bestellen	via Bol	.com. Access interactive cases on breast imaging for the best board review possible! 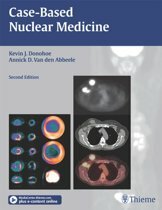 Part of McGraw-Hill's Radiology Case Review Series, this unique resource challenges you to look at a group of images, determine the diagnosis, answer related questions, and gauge your knowledge by reviewing the answer. 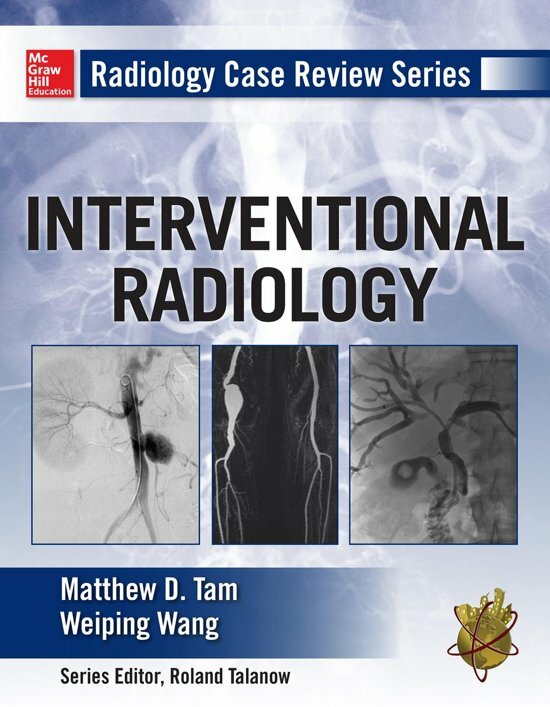 It all adds up to the best interactive review of interventional radiology available--one that's ideal for certification or recertification, or as an incomparable clinical refresher. 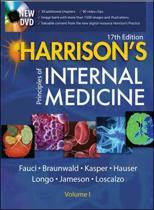 Distinguished by a cohesive 2-page design, each volume in this series is filled with cases, annotated images, questions & answers, pearls, and relevant literature references that will efficiently prepare you for virtually any exam topic. 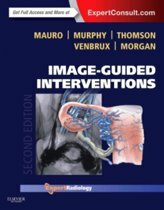 The book's cases are crosslinked to an online component that includes full-resolution images, interactive image stacks, discussions and extra teaching points that reinforce your grasp of must-know interventional radiology topics. Magnifications, annotations, and detailed answers on the verso page--a benefit that you'll only find in this exceptional series!